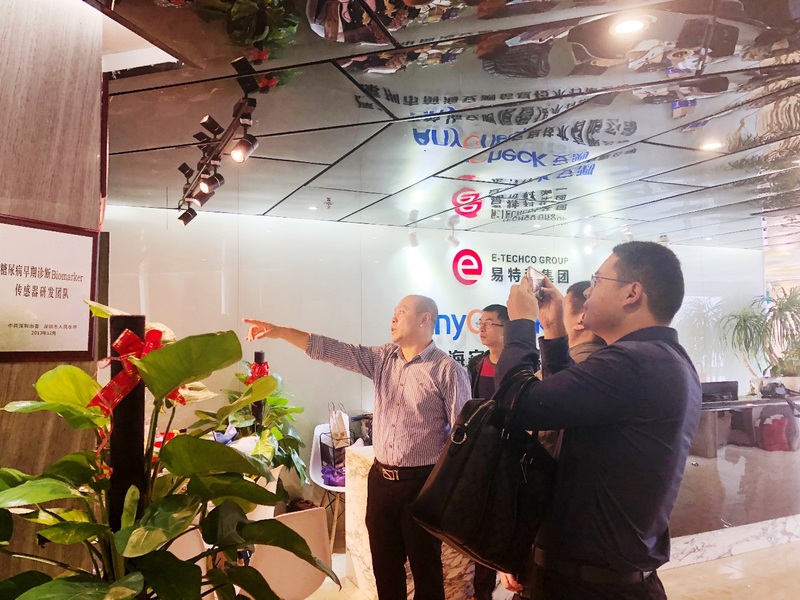 On January 14th, 2019, Zheng Pengfei, deputy director of the relevant departments of Yancheng City, Jiangsu Province, and the director of the Ningshi Super Project led a delegation to visit E-Techco Group Shenzhen headquarters to discuss strategic cooperation in smart medical care. 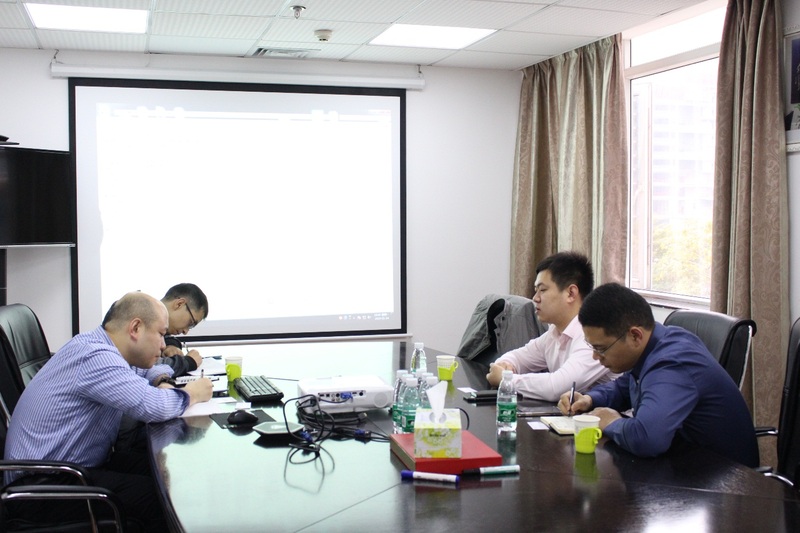 Ms. Xiao Yingfen, Vice Chairman of E-Techco Group, Dr. Ge Xinke, CTO, Dr. Gao Weiming, Chief Engineer and General Manager of Investment Department, Mr. Zhou Liang, Deputy Chief Engineer, and Ms. Chen Hsiao, Assistant President of the company, participated in the negotiation. 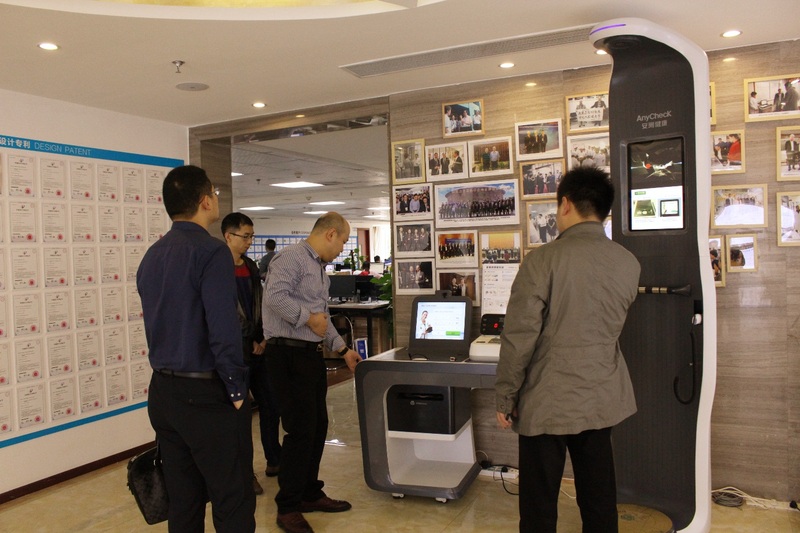 The delegation visited E-Techco Group Product Exhibition Center and the Smart Medical Nobel Prize Lab. The leaders gave high recognition to the E-Techco Group's research and innovation work. Director Zheng pointed out that E-Techco Group, as an innovative enterprise, is constantly innovating, proactive, honest, and hard-working. It hopes to continue to take the people's health as its primary responsibility in the future work, win customers and win word of mouth. Take the lead in the role of the smart healthcare industry. At the subsequent exchange meeting, Dr. Gao Weiming first thanked all localities and governments at all levels in Jiangsu Province for their support, approval, engineering, investment, operation and other aspects of the E-Tech Group's smart medical projects, and said that E-Techco Haian Testing hopes to establish long-term stable cooperative relations with the Jiangsu Provincial Government, promote the promotion and landing of technical exchanges and strategic cooperation, accelerate the launch of smart medical laboratories in Jiangsu Province, actively introduce international innovation resources, track the latest global innovations, and promote Ke (Qianhai AnyCheck) has taken it to the next level in the process of building a global leader in smart healthcare, and has gone further in the process of E-Techco's Chinese Dream and Human Health Dream. 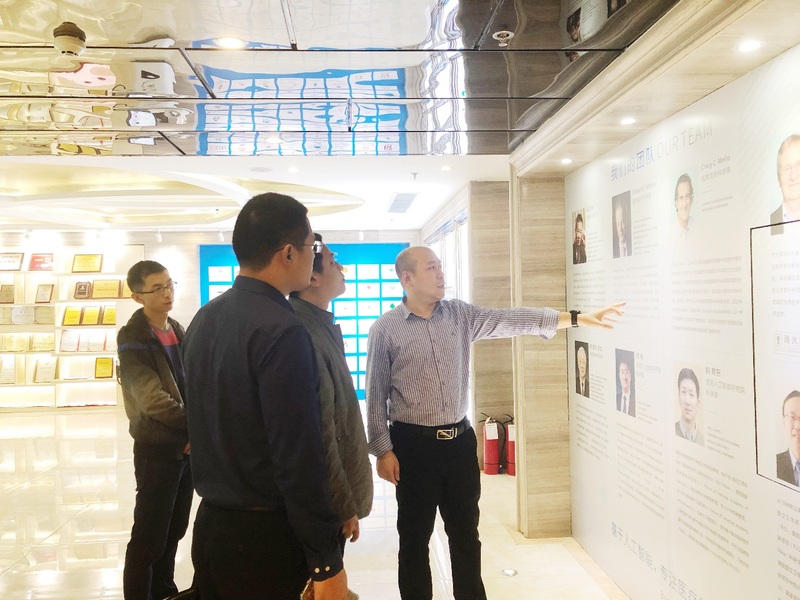 The Yancheng delegation of Jiangsu Province listened to the report and highly appreciated the E-Techco Group's innovation achievements and scientific research team, and invited E-Techco Group to go to Jiangsu to invest in the industry, jointly promote the development of smart medical care, accelerate the construction of new smart cities, and promote Yancheng City, Jiangsu Province. New development in the new era of the city!